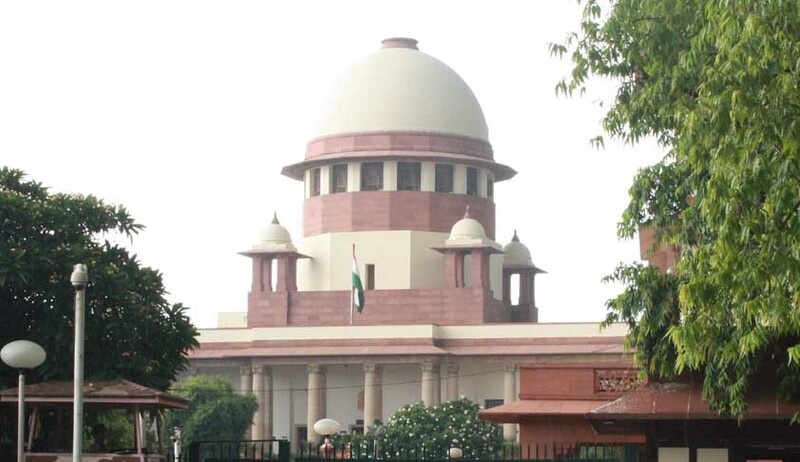 The Supreme Court on Monday issued notice to the centre and all the states on a petition filed by the NGO Naaz Foundation seeking to declare HIV affected children as a disadvantaged group under the Right of Education Act to ensure they got education without discrimination. Alleging that children living with or affected by HIV/AIDS are denied admission, suspended and even expelled from schools, the NGO — Naz Foundation — submitted that such students are also being publicly ridiculed by school authorities, humiliated and treated unfairly. “Moreover, the confidentiality of the HIV-positive status of the children has been routinely breached leading to violation of their right to privacy and the rampant acts of stigmatisation and discrimination that have followed have undermined their human dignity,” the petition said. A Bench of the Apex Court headed by Justice BS Chauhan issued notice to the Centre and States after the petitioner NGO Naaz Foundation urged the Court to issue directions that HIV positive school children should not be discriminated against and turned out of the schools.